At the turn of the twentieth century, tuberculosis was a leading cause of death across America, Europe, and the Russian Empire. The incurable disease gave rise to a culture of convalescence, creating new opportunities for travel and literary reflection. Tubercular Capital tells the story of Yiddish and Hebrew writers whose lives and work were transformed by a tubercular diagnosis. 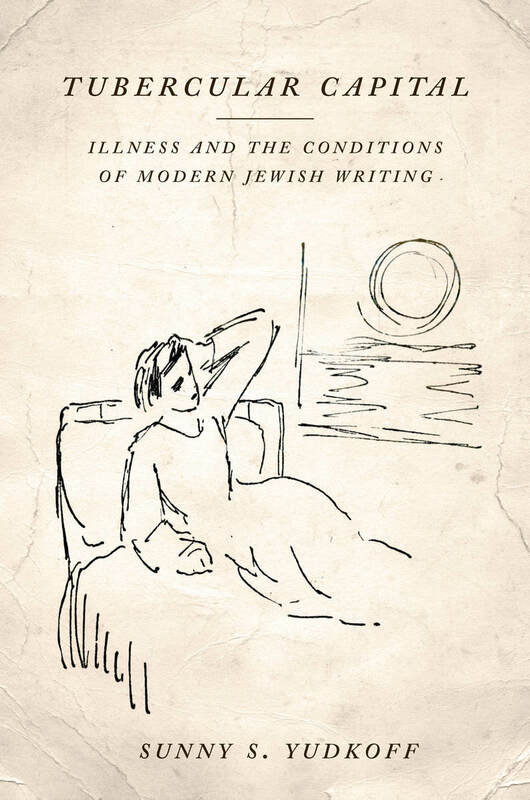 Moving from eastern Europe to the Italian Peninsula, and from Mandate Palestine to the Rocky Mountains, Sunny S. Yudkoff follows writers including Sholem Aleichem, Raḥel Bluvshtein, David Vogel, and others as they sought “the cure” and drew on their experiences of illness to hone their literary craft.